These taste just like the LARABARs you find at the store. Feel free to make substitutions for different flavor combinations. For example, instead dried cherries, use dried blueberries, appricots or cranberries. Instead of peanuts, use cashews. Just make sure you use the same ratio of fruit/date mixture to nut mixture. My next combo will be “blueberry muffin” with dates, dried blueberries, cashews, and lemon zest. Yum! Or you could do a “PB&J” version with dates, fresh cherries, peanuts, and 1-2 tablespoons of creamy peanut butter. The flavors are endless! Let me know your favorite and enjoy! Process your dates and cherries in a food processor. Remove the dates and cherries, and process the nuts. 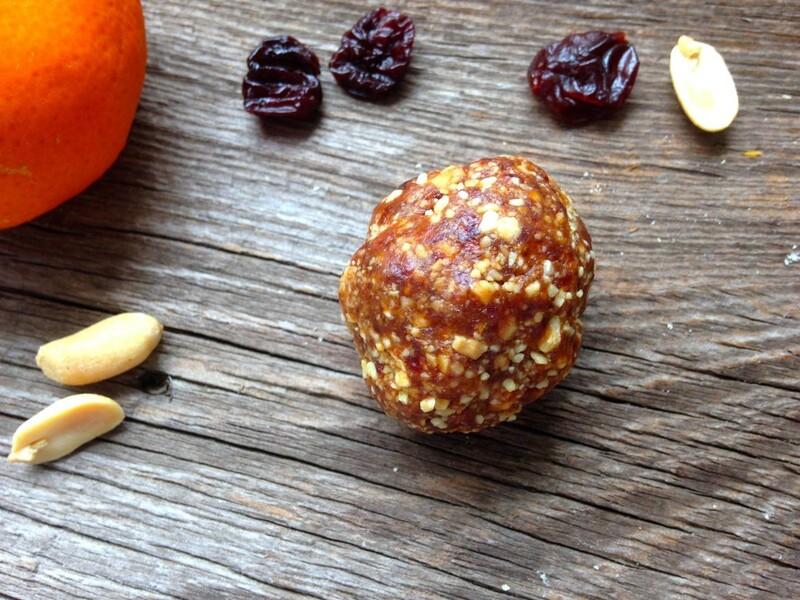 Press together with your hands and roll into one inch balls. One of my favorite pictures. 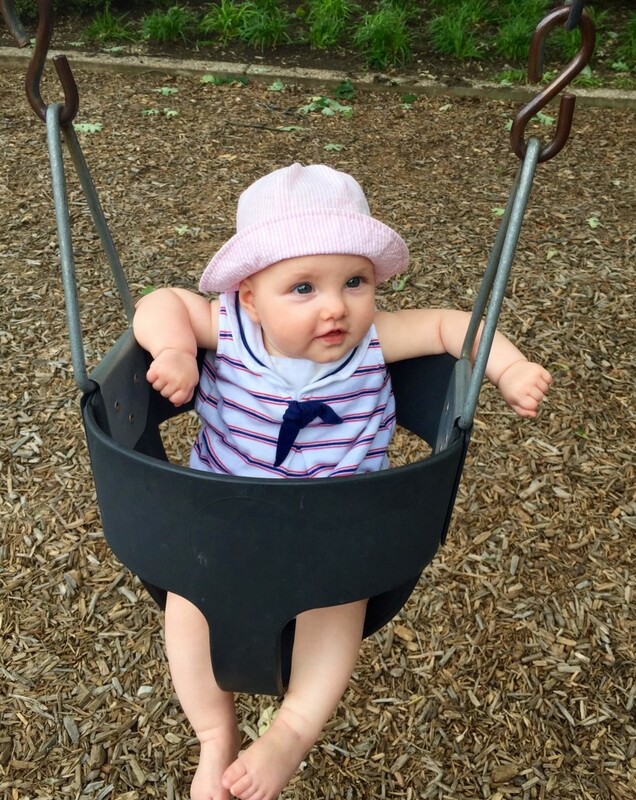 She loves to swing! Place the dates and cherries in a food processor. Blend until it becomes like a paste. Transfer the blended dates and cherries to a bowl. 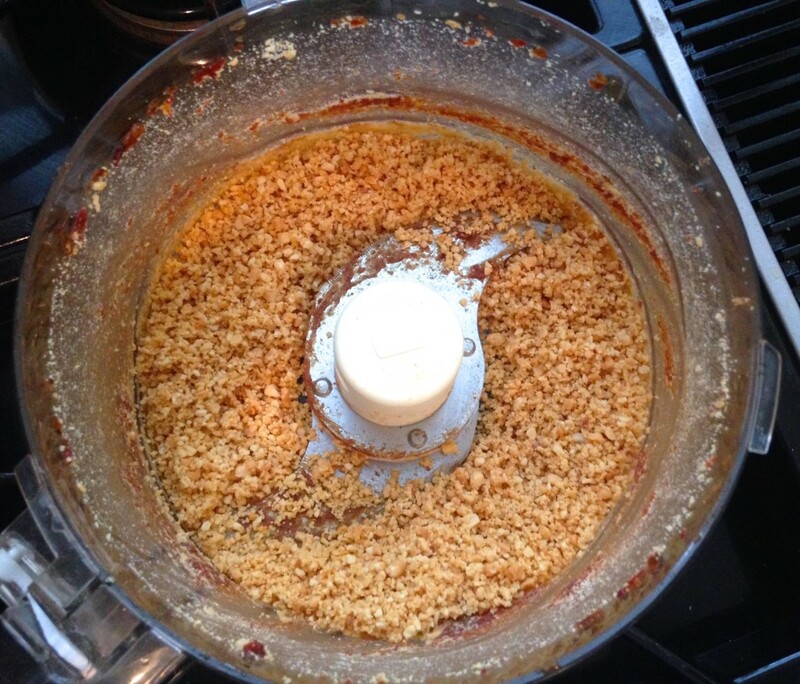 Add the nuts to the food processor and pulse until chopped fairly small (but not too much, not nut flour. You want texture). 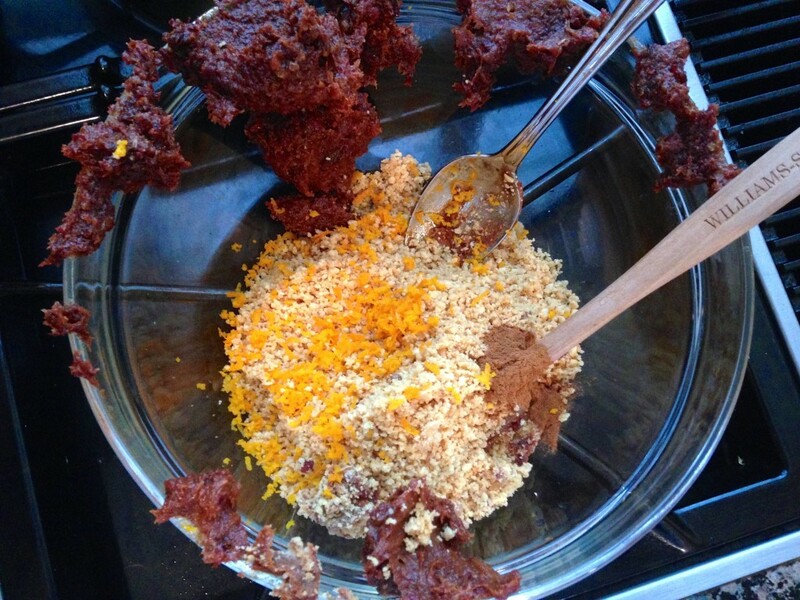 Add the nuts, along with the cinnamon and orange zest to the fruit paste. 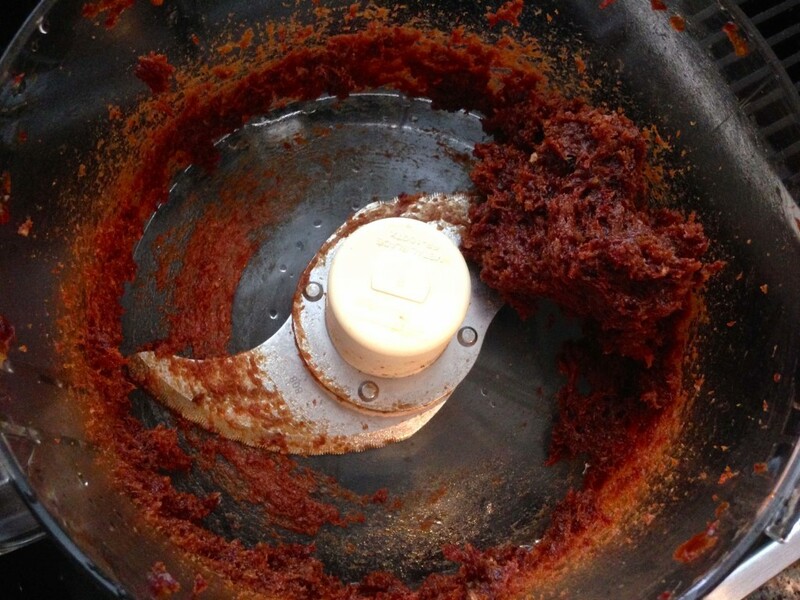 Use your fingers to knead the nuts into the paste. 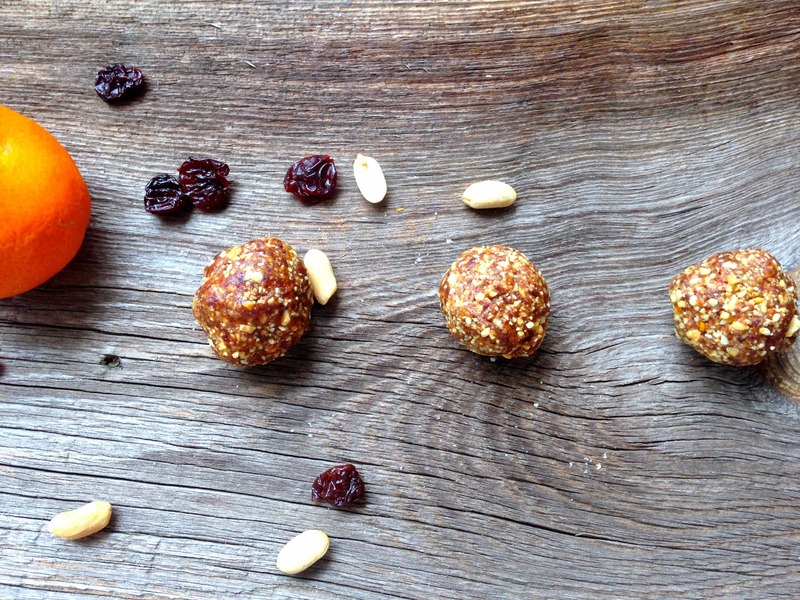 Roll into one-inch balls or you can mold them into individual bars wrapped in cling wrap. Refrigerate the balls after making to maintain freshness and let the form set. 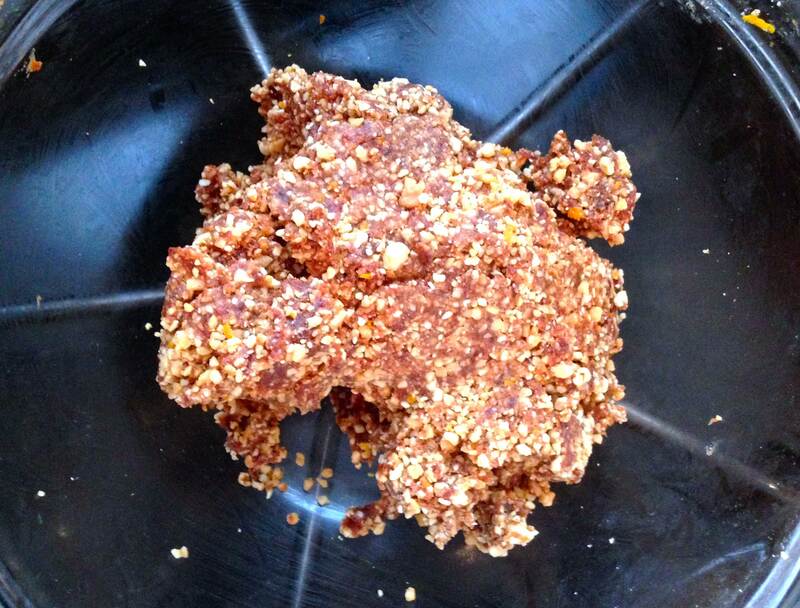 If you find your Lara bars are a bit crumbly add a few tablespoons of warm water and process again.